Explore the mysterious passages, in a landscape millions of years old, hidden between Ulassai’s tacchi, and discover a unique and fascinating world. 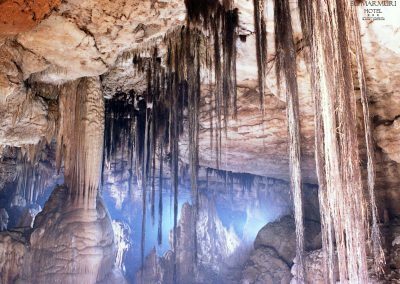 The cavern “Su Marmuri”, thanks to its kilometric ength and an average height of 35m, is considered one of Europe’s most impressive. 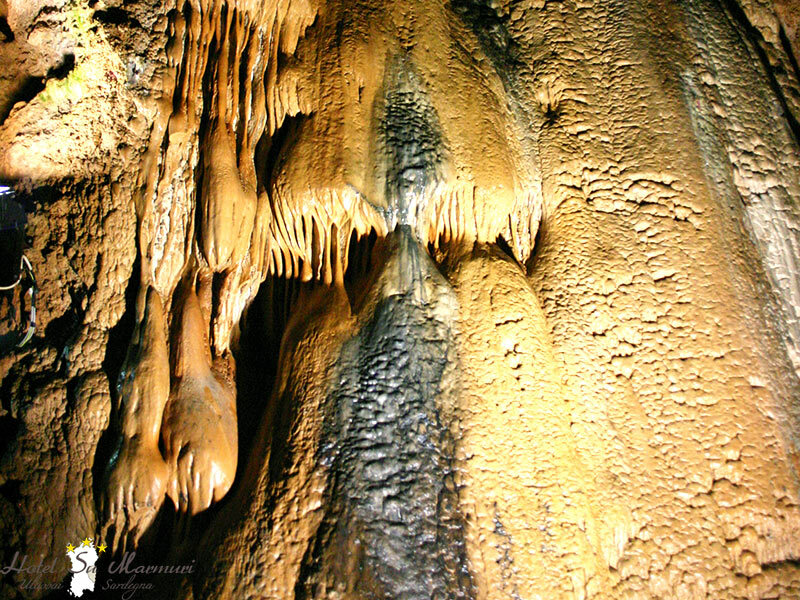 After descending the steep entrance’s 200 steps, the visit proceeds along an easy path that passes an infinite series of overflow pools that often form little lakes along the right wall. 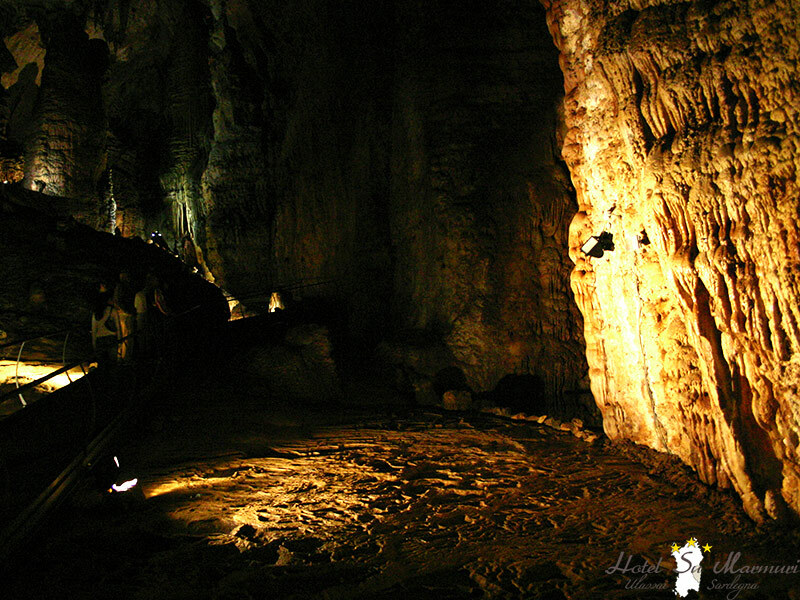 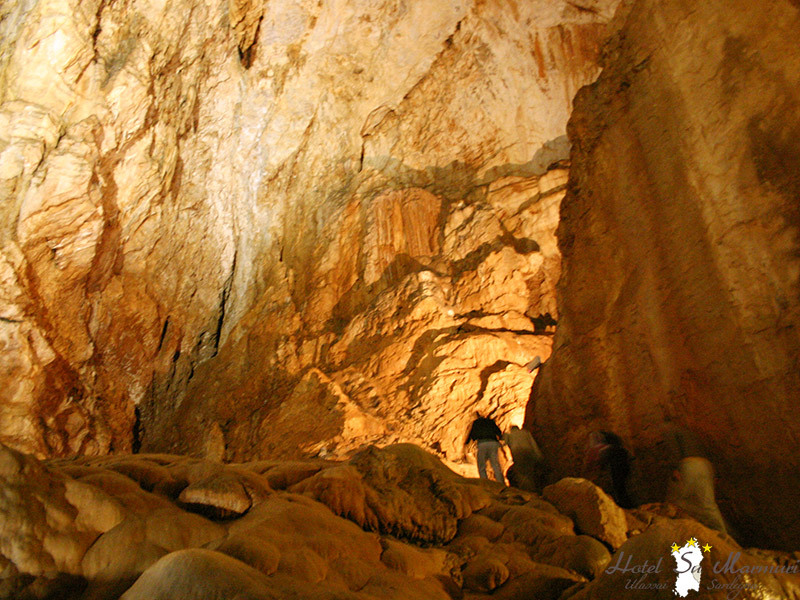 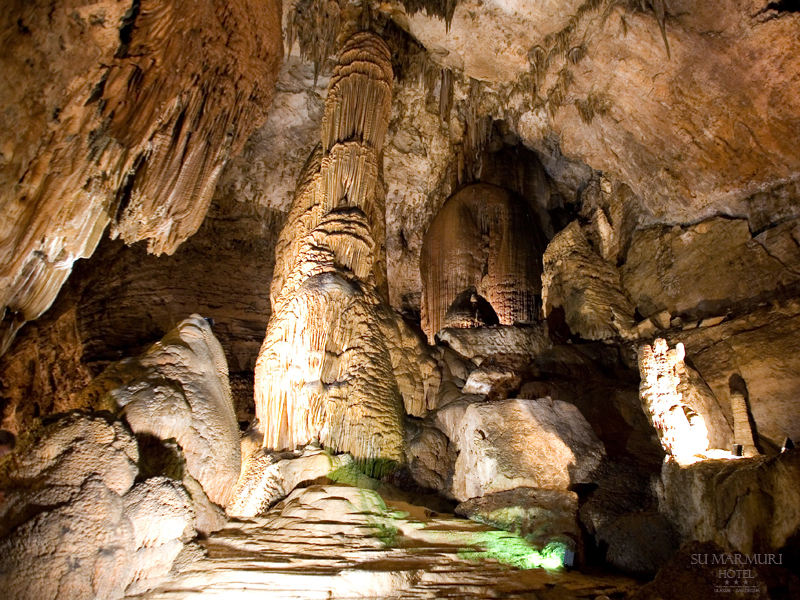 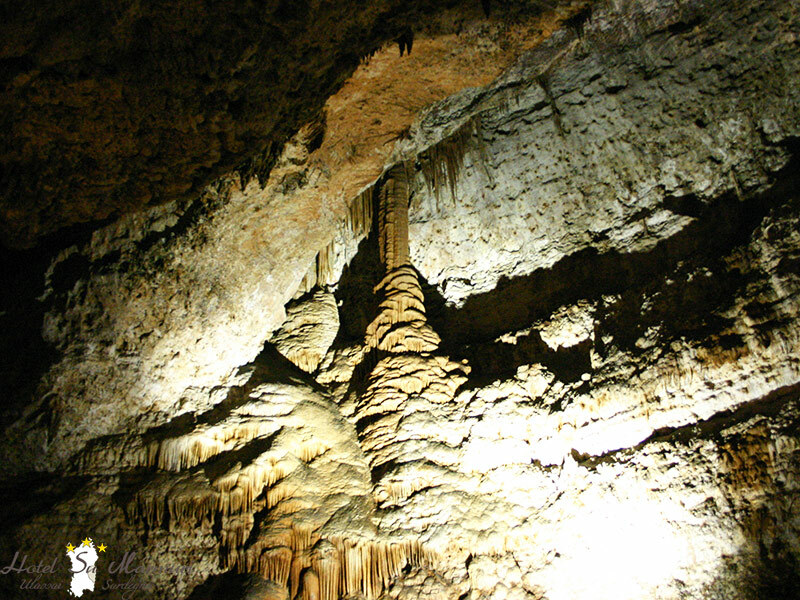 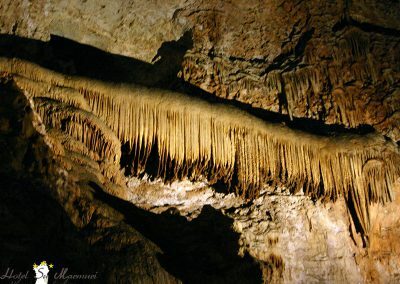 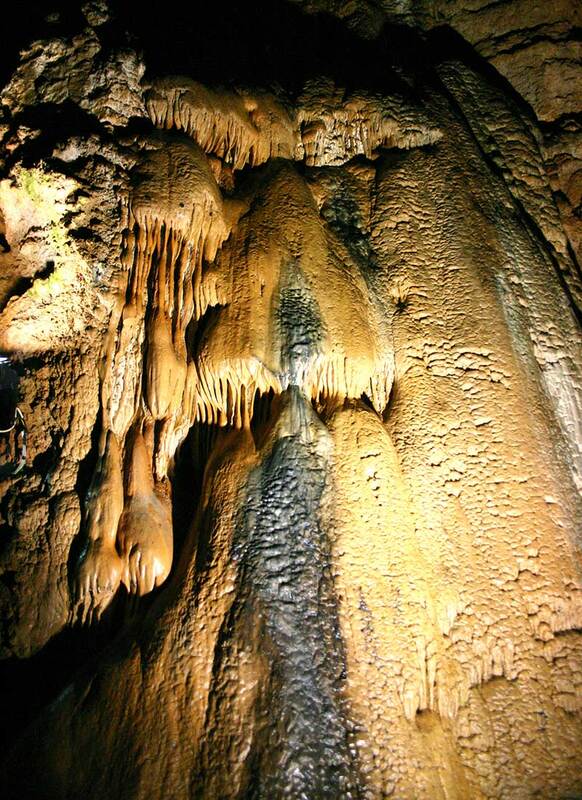 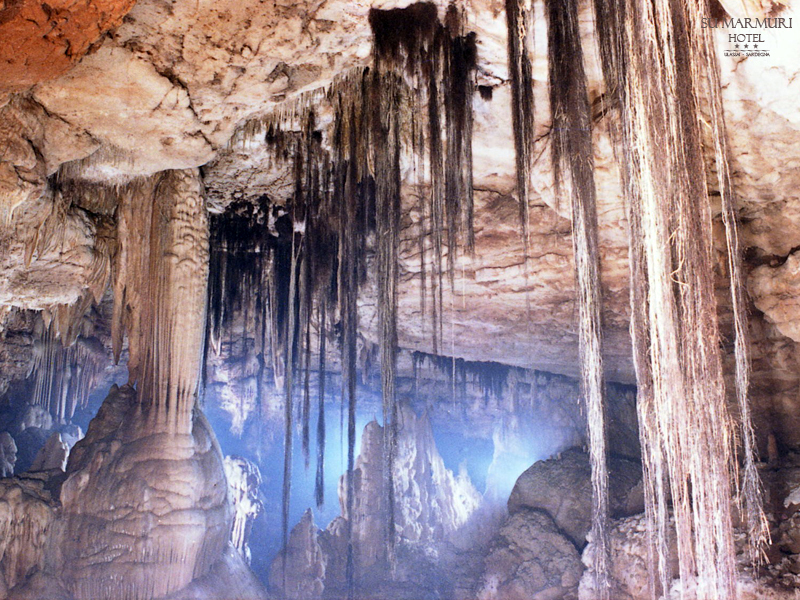 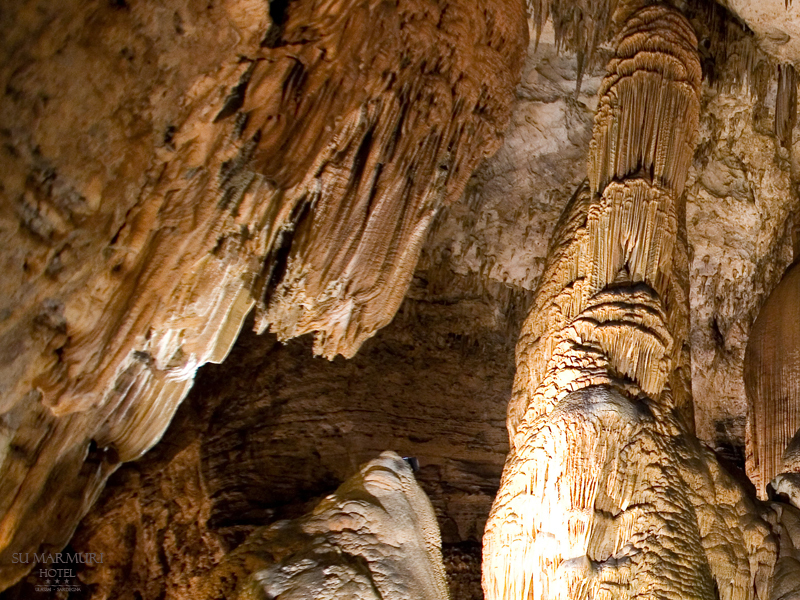 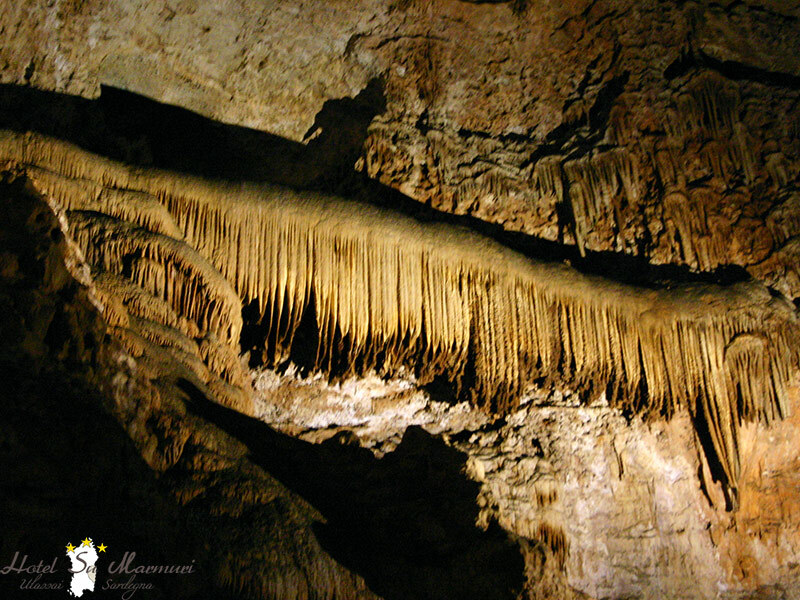 There are lots of fascinating rock formations, just as big as the rest of the cavern. 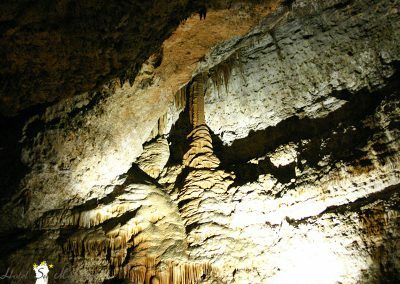 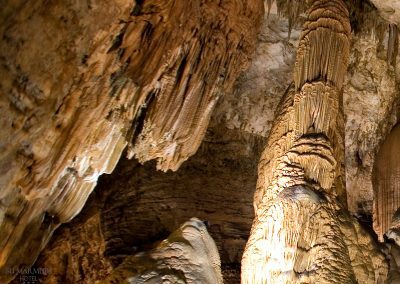 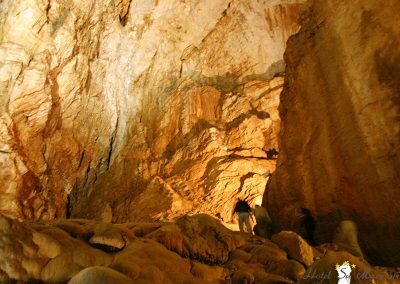 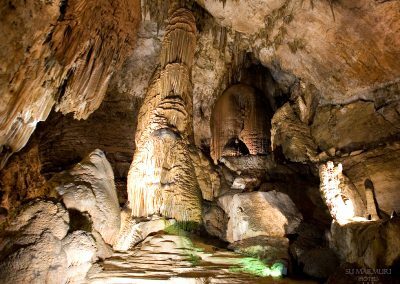 You’ll be stunned by the size of some groups of stalagmites, and the festooned rock flows which hang down from balconies of the walls.